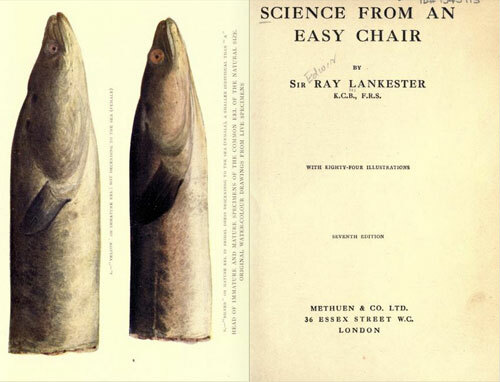 “Science from an Easy Chair” | Shackleton. -from Science from an Easy Chair, by Sir E. Ray Lankester, 1910, pp. 23-4.